Capture those special moments and treasured memories with First Edition Love Story. This romantic collection by Kristin Cronin-Barrow features heartfelt sentiments, vintage florals and charming repeat patterns captured in a versatile modern colour palette. With 24 beautiful designs, the 200gsm papers feature premium effects including UV, embossing and canvas papers to make your creations as unique as the story you are telling. 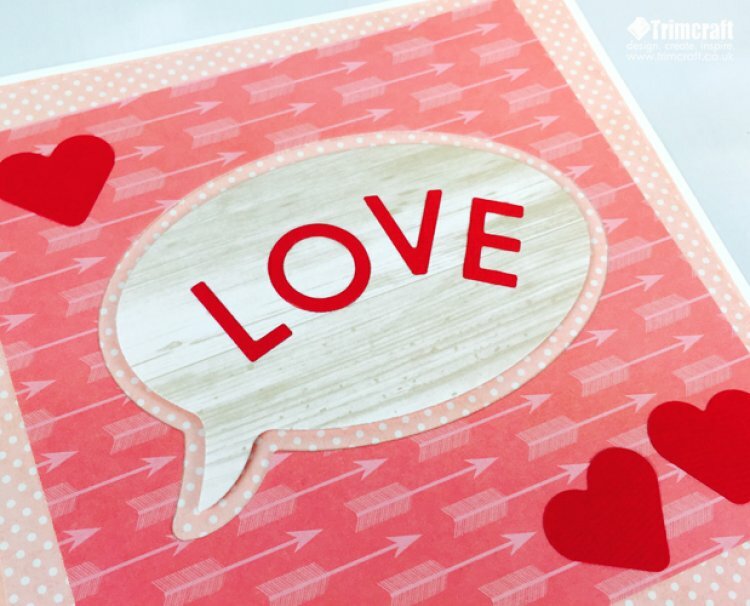 Look inside and you will also find a gorgeous tag sheet full of romantic quotes, these make great toppers for your papercrafts. Make sure to look out for this charming collection, so you can start crafting your own wonderful story. This collection will be in the shops in the next few weeks, keep an eye out to get hold of your very own products ready to make and create with! Remember to upload your wonderful Love Story makes on the project gallery!